Your style is unique and you decorate your interior accordingly. Picture hanging systems are both practical and simple to use. A rail on each wall will allow you the flexibility to move your pictures around whenever you want. The entrance or hallway of your home is the perfect place for family photos. Using the hanging system in this room you are able to update your photos whenever you wish – adding to, or replacing with new ones from recent holidays or special occasions. Colourful, cheerful & practical – that’s the perfect kid’s room. A place where your child likes to spend time doing his/her own thing. The Arti-teq hanging system is great here as you can feature your child’s artwork. A home office or creative hobby room? We have flexible, handy Arti-teq solutions that are both practical and decorative to compliment these spaces. Your style is unique and you decorate your interior accordingly. Picture hanging systems are both practical and simple to use. A rail on each wall will allow you the flexibility to move your pictures around whenever you want – thereby easily creating a whole new ‘look’ to each room. Colourful, cheerful & practical – that’s the perfect kid’s room. A place where your child likes to spend time doing his/her own thing. 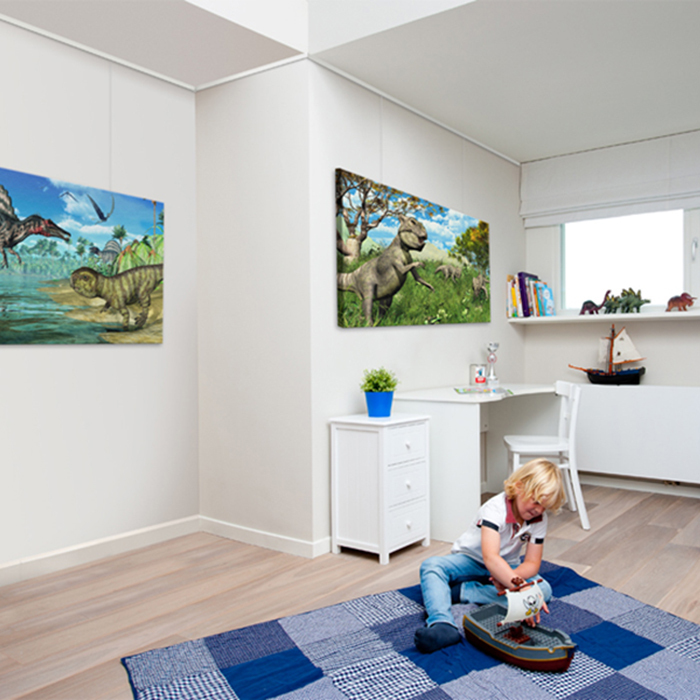 The Arti-teq hanging system is great here as you can feature your child’s artwork. The Info Rail is also great for artwork. Our staff are artists, photographers and creative people with years of experience to help you get the best framing experience and result possible.